Want something like a Mercedes C43 or Audi S4 that’s just a bit less German? With the Jaguar XE S being killed off in Europe recently, your options are limited. The Kia Stinger GT is a tempting alternative, but there’s set to be a new contender to the realm of sporty-ish compact saloons, and it’s coming from Peugeot. 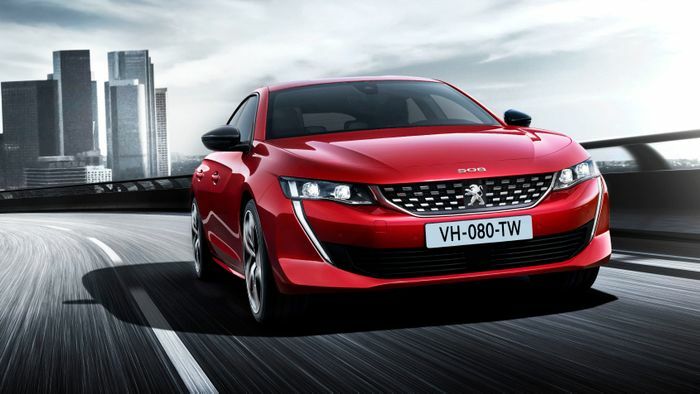 Citing an insider source, Motoring reports that the French firm is “readying” a hot, all-wheel drive ‘508 R’, but unlike most of its intended rivals, it won’t be powered by a six-cylinder engine. Nope, it’ll use a 1.6-litre inline-four. 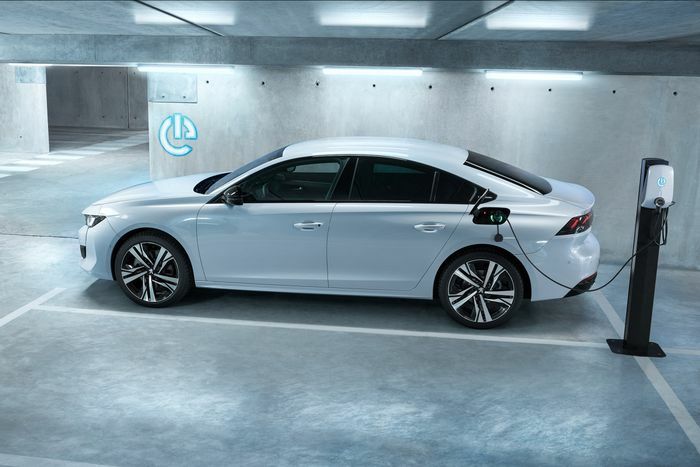 But the turbocharged four-banger has backup in the form of electricity - it’ll be a hybrid. Motoring’s insider refrained from giving a specific power output but did hint that the 308 R will go well beyond the 296bhp managed by the 3008 Hybrid4. That vehicle teams a 1.6-litre producing 197bhp with a pair of electric motors - a setup that’s expected to be used for the 508. The 508 does currently have a hybrid option, but it’s a less potent one using only a single motor for a total system output of 224bhp. As far as the name goes, it’s looking highly likely that ‘R’ will be used rather than ‘GTI’. “You couldn’t name this a GTI,” Vidal said, adding, “It relates to small cars like the 208 and 308. It sounds funny to put a badge like this on a big car”. That’s certainly true in the modern context, although it is worth pointing out Peugeot did once make a 505 GTI. But hey, that was back in the 80s, when it was cool to stick a GTI badge on everything. R, on the other hand, has only a limited history for Peugeot. Its sole usage for a production vehicle remains the now discontinued RCZ R, a car we were always quite fond of. Here’s hoping the 508 R ends up being as exciting to drive.